Mick’s latest fin has a dynamic flex pattern offering bursts of speed. Ideal for power surfers who like to snap hard off the top and carve long round cutbacks. This fin provides maximum drive. 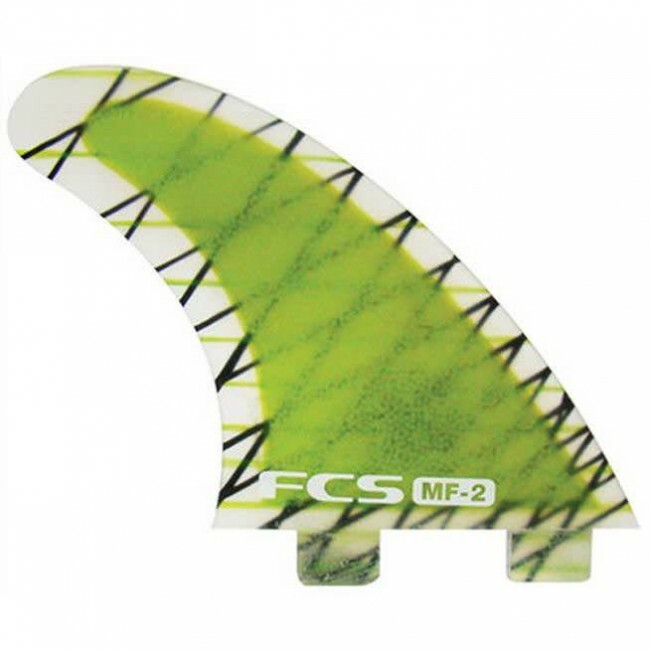 The MF-2 is a Medium fin geared towards surfers between 68kg and 83kg (150 - 185 pounds). 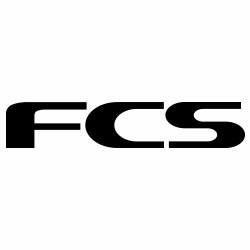 The FCS MF-2 are super thin, to give you that extra cut through the water. It also lets you push really hard and releases really well, because it has a very consistent sweep.